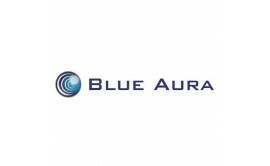 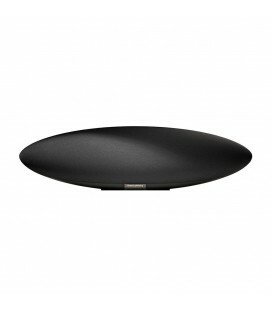 Blue Aura WS30i has to be heard to believed - amazing performance from such a small speaker enclosure. 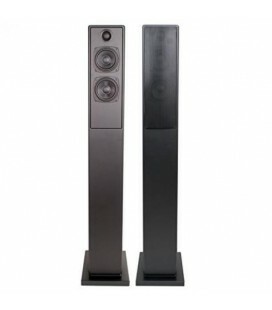 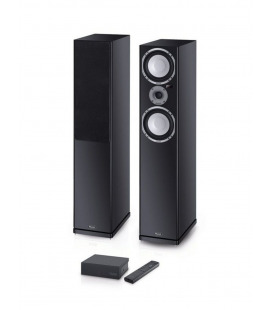 The WS30i system consists of two active loudspeakers a remote control and all necessary connecting cables. 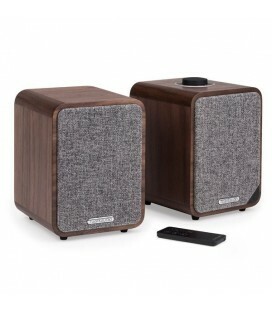 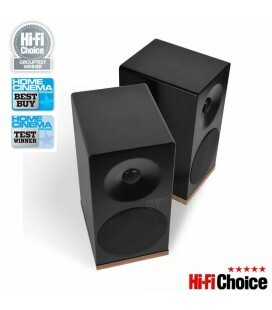 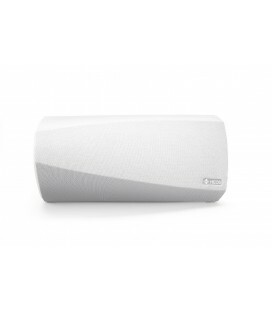 To call WS30's multi-media speakers does them an injustice. 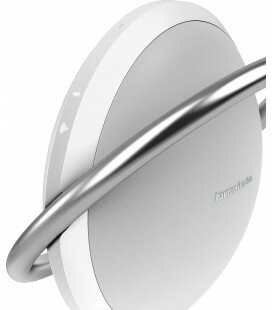 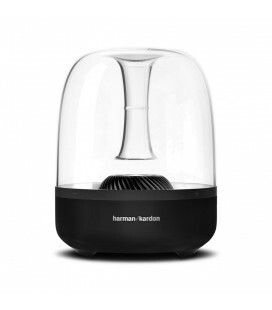 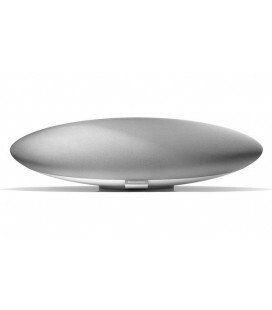 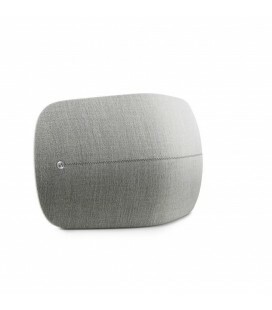 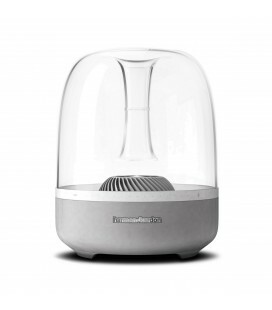 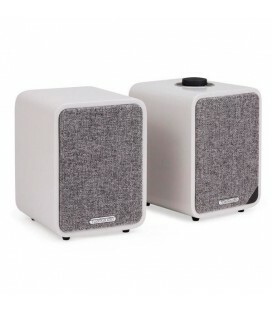 When we developed this product we aimed to close the gap between computer speakers and home audio and we feel we have more than achieved this. 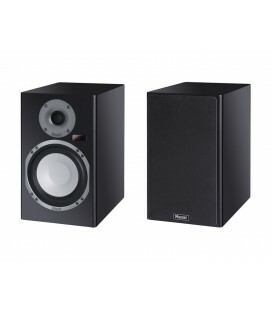 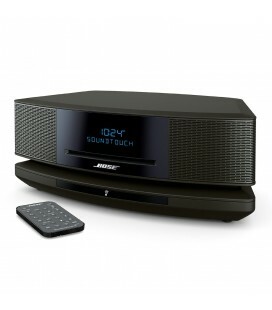 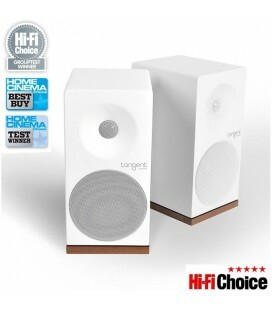 The WS30 is ideal for smaller places in your home and is perfect for MP3, TV monitors and of course your PC! 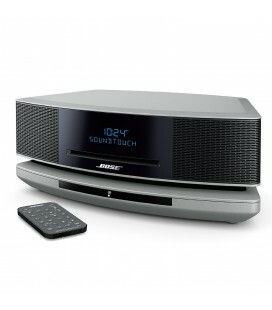 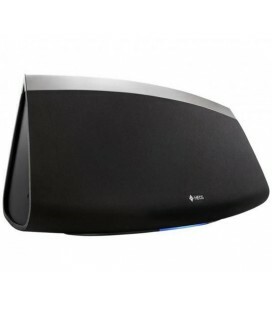 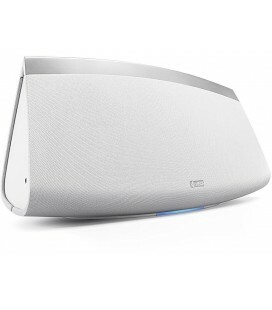 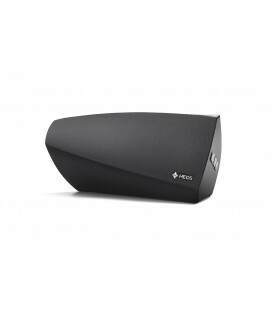 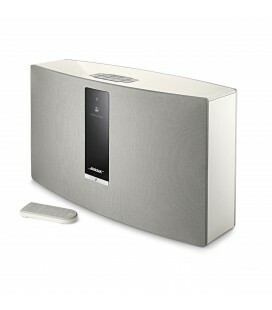 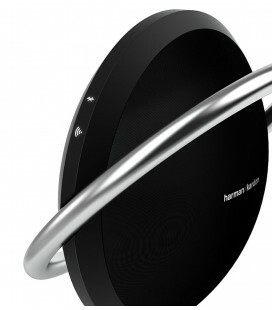 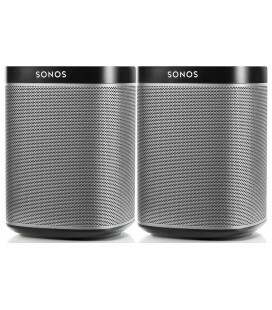 The WS30i also has wireless possibilities enabling more flexibility with locating the speakers. 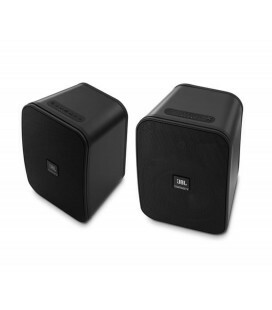 With built in USB power supply it is easy to play music wirelessly using the (optional) WSTxR and WSt (more information on converting to wireless can be found on the Support page). 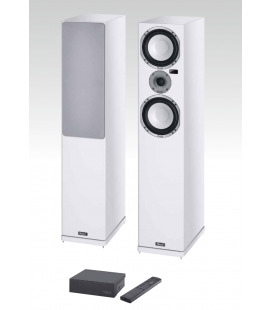 The WS30 loudspeakers are covered with a soft faux leather material and are available in black or white with matching remote control. 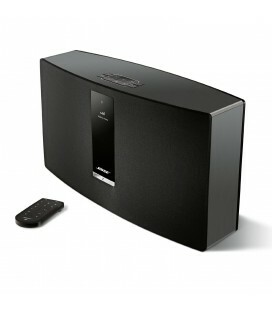 The drive units in the WS30 are fully shielded allowing them to be positioned either side of TV's. 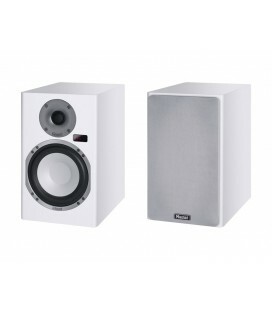 An external subwoofer can be used with the WS30's by connecting to the ub outsocket on the back of the speaker. 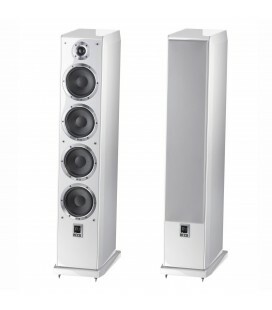 WS30's can be wall mounted, placed on bespoke stands or alternatively placed on the elegantly designed Blue Aura desk stand supplied free with each system. 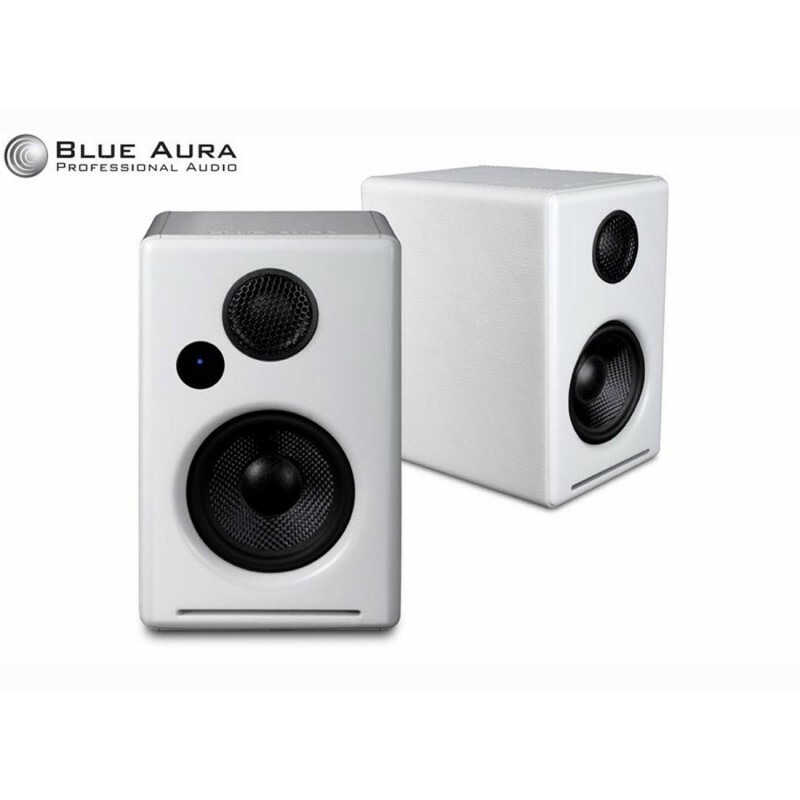 Optional Extras, Blue Aura Solo Stands - Compliment your WS30 loudspeakers by placing them on specifically designed stands for optimum listening position. 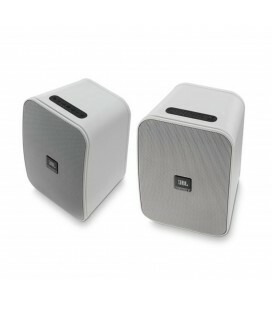 Available in black or white and incorporating cable management features. 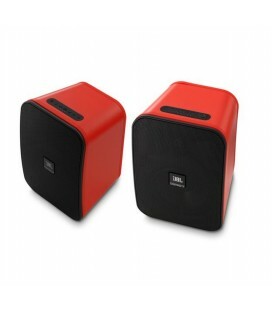 WSTR kit - convert your WS30's to wireless mode by adding the transmitter and receiver combination.